It can be difficult to know where to begin when you are preparing for a camping trip. Camping equipment comes in many varieties, all designed to make your life easier in some way… But when it comes to camping equipment, the most useful item might just be the simplest. If there’s any item of camping gear that is guaranteed to be useful, it’s a camping tarp. With dozens of uses around the campsite, it's one thing you can’t leave home without. Camping tarps are large sheets made of flexible, durable, and often waterproof materials used as alternatives to tents when camping or hiking. They can be made of fabric, nylon, or polyethylene that provides enough protection against environmental hazards and various weather conditions. 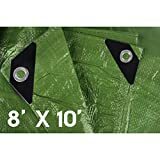 Camping tarps usually have reinforced grommets along the sides and corners as attachment points for sticks, posts, or ropes so that they can be suspended or tied down. Tarpaulin is completely waterproof, sun proof and wind resistant. All super handy features to have on hand when camping! You just never know when Mother Nature is going to throw some curveballs into your camping trip, but it’s best to be prepared. Camping Tarps are made from canvas, durable cloth, nylon and plastic blends. The most common type of tarp is the basic blue poly tarp that is waterproof, durable and strong. There are plenty of more advanced types of tarp available, but generally, these cost a whole lot more and offer only minimal advantages over the standard type of tarp for sale at most camping supply stores. Place tarp over your tent for supreme shelter from a rainstorm! In extreme space saving efforts, use your tarp as a tent! The many uses of your camping tarp are restricted only by your imagination. A tarp can be used in a hundred different ways, and on a hundred different trips. You can be sure your tarp will come in handy every time you decide to go camping. Tarps are simple and inexpensive items of camping equipment. A relief if you’ve already spent a fortune on camping gear like tents and portable fridges! 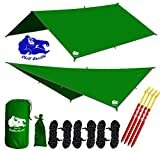 You can buy a simple tarp for as little as a few dollars; a fantastic investment if you consider the many possible uses it has! There are some fantastically advanced tarps on the market today, and they don’t even cost that much. You can browse around online to see just how extensive the range of features is that a tarp can have; you might be surprised at just how many uses your $100 tarp can serve while camping! Look for tarps that are durable, completely waterproof and sizeable. When it comes to tarps, size does matter, and it’s worthwhile investing in a large one! The more tarp you have, the more shelter, protection, and waterproofing you can create. With a bit of research, you can find the perfect tarp to take along whenever the urge to go camping strikes. It will become your most often used item of equipment in your arsenal of camping gear. Once you’ve camped with a tarp, you will never be able to leave home without it!. 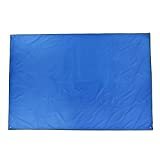 OUTAD Waterproof Camping Tarp is best for a picnic, Tent Footprint, and Sunshade. It is made of 210D Oxford which makes it waterproof. This Camping Tarp comes in 4 different colors and 3 size options. Its unfold size different size like Small (59 x 87 inches), Medium (71 x 87 inches), Large (94 x 87 inches). OUTAD Waterproof Tarp is great for outdoor activities like picnics, camping, hiking, and going to the beach. 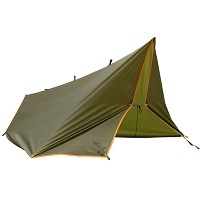 Kelty Noah’s Tarp is made of sturdy yet lightweight, water-resistant polyester. It is best and lightweight shelter trap which provides instant shade with weather protection. It is designed in such way that everyone easily uses. It is available in three different sizes 9,12,16 feet. You can use it for boating, camping, backpacking, sporting events, and other festivals. Stansport Reinforced Tarp is made of durable rip-stop and polyethylene laminated on both sides. It is available in different sizes from 5 X 7 Feet to 100 X 100 Feet. It is Waterproof, washable and shrinks proof. 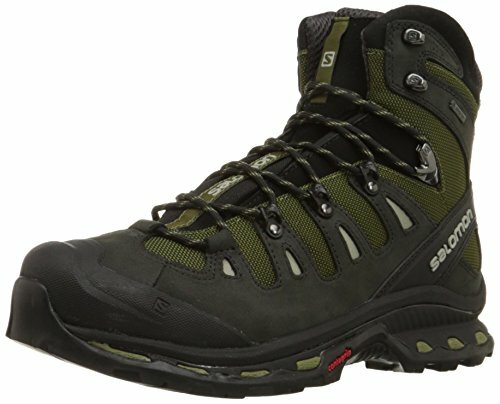 Best for outdoor activities like picnics, camping, hiking, and going to the beach. Hanjet Tarp is made of tight polyethylene weave which make it super durability, flexible and Waterproof. It is available in 3 different colors and 12 different sizes. You can use it for different propose like cover your boats, cars or motor vehicles or shelter in Camping moreover you can use emergency roof patch material for homeowners. It is Shrink-proof, Waterproof, Rot, Rust and Mildew resistant. 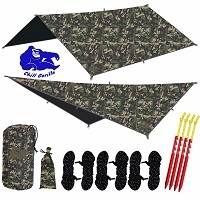 CHILL GORILLA TENT TARP is lightweight, durable, tear & puncture resistant. You could keep your self-dry in rain with it. Easily covers double nest hammock. Ours can be angled out to provide a large square covered area for cooking or relaxing or staked near the ground on both sides like a tent. 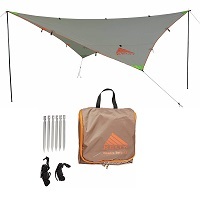 Square shape with 9 guy points gives you the ultimate rain fly.With 9 tie down loops AND grommets for multiple anchoring points our hammock tarp is ideal for hiking, camping, backpacking, cycling, boating, sporting events, festivals and traveling. Polyethylene camping tarps have high-density polyethylene center layers and coating. Most models are water- and weather-resistant. Most models have a UV-resistant coating on both sides. Parachute nylon camping tarps are made of soft, light, and silky nylon fabric. They are compact enough to fit inside a bag or a daypack. They are not waterproof, but the nylon fabric makes water roll off. Most models have reinforced center suspension loops that allow them to be formed into different shapes. Silicone fabric camping tarps are versatile tarps made of reinforced nylon fabric with a silicone coating on both sides. They are light, compact, and tear-resistant. Their fabric strands are locked, making them waterproof. Size: Choose a camping tarp large enough to cover your camping or sleeping area. If you intend to cover an ordinary camping hammock, get one that measures nine feet long and five feet wide. Weight: Choose a lightweight camping tarp to make it easy to carry and transport when traveling. However, make sure that its weight does not compromise its durability. Never Leave Home Without A Camping Tarp or Two. Camping is fun, but no camping trip is complete without a camping tarp. So you might think that a tarp is useless, but I’ll bet we can find at least four ways a tarp can improve your camping trip. Are you ready? Let’s go! You might not really think about this, but how much does a tent cost? You could pay up to one hundred dollars for a nice waterproof tent, but there is something you need to think about. Isn’t a tarp waterproof? When was the last time you saw something underneath a tarp get wet? With a few stakes, a pole, and some imagination, you could set yourself up a tent in no time. The ground isn’t always going to be dry. If you want to sit down in a circle with your friends or family, the last thing you want is moisture from the ground leaking into your pants. Not only is it uncomfortable, but it can also be embarrassing. Bring along a camping tarp and use it as a surface to sit on! You really can’t go wrong with a tarp. Okay so when you’re going out on a ‘manly’ camping trip with your pals, do you really want to bring your pillow with you? Probably not, but luckily you can actually roll up a camping tarp and use it as a pillow. No, it might not be quite as comfortable as an actual pillow would be, but it does have a few advantages. One advantage is the obvious aesthetic, and the other is the fact that a tarp will not absorb water. Can you imagine if you went home with a pillow full of water? In the event that it rains, you will most definitely want to make sure that you can cover your supplies. Chances are you can’t fit them all inside your tent, so bring a tarp just to be safe. You’ll be glad you did in the morning when you want to get into the food or change into a fresh pair of clothes. So there you have it, the four uses for a camping tarp. There’s really no reason not to get one. 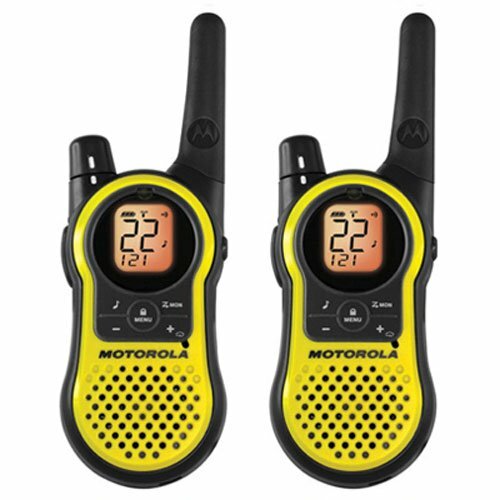 They’re very cheap, and you can get one in the camping section at your local retail store. If you really want to, you could probably pick one up at an auto parts store as well, since they are often thought of as covers for automobiles. Wherever you go, make sure you have a camping tarp, and make sure you take it with you on your next adventure-it might just be the difference between a good trip and a bad one.